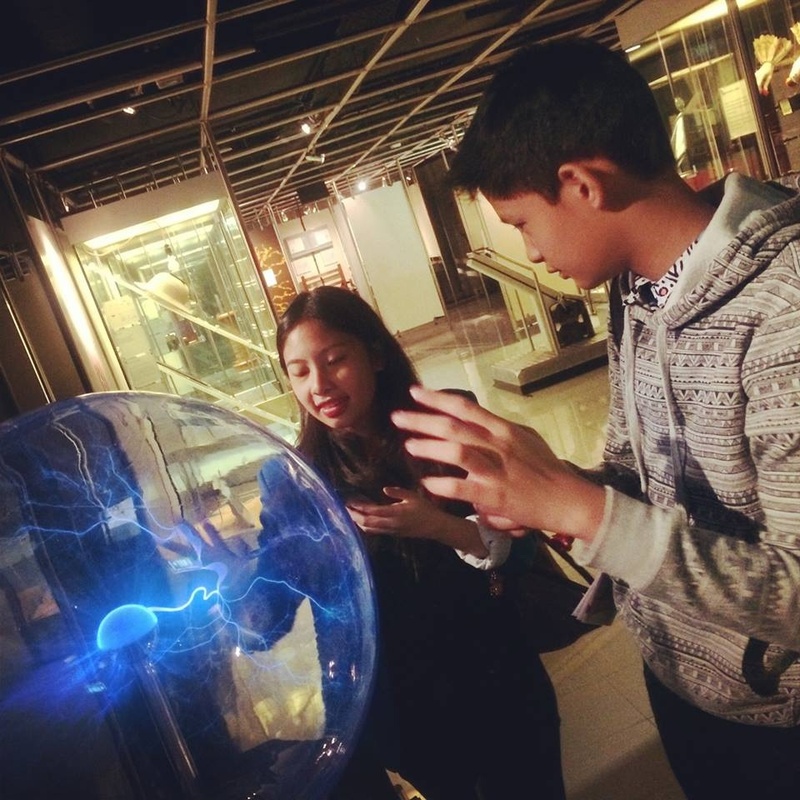 Power up at the Powerhouse Museum! Sydney, NSW. 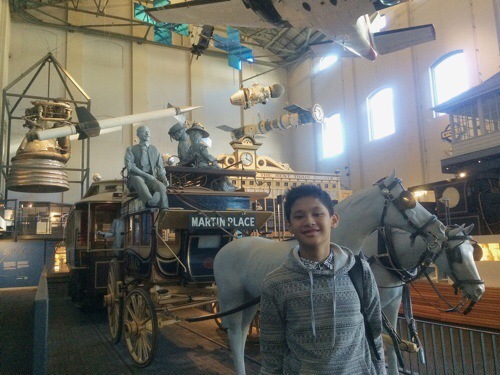 A Day In The City: Well spent in the Powerhouse Museum. Just $35 for the 3 of us. 2 adults+1 kid. Today, we let the teens rule. We’ve been doing the beach and mountain destinations lately and the teens so badly need a break. Maybe a technology break? Nothing some retail therapy and a day out in the city won’t fix. And this is what they chose as activity for the day in the city. Teens In The City. 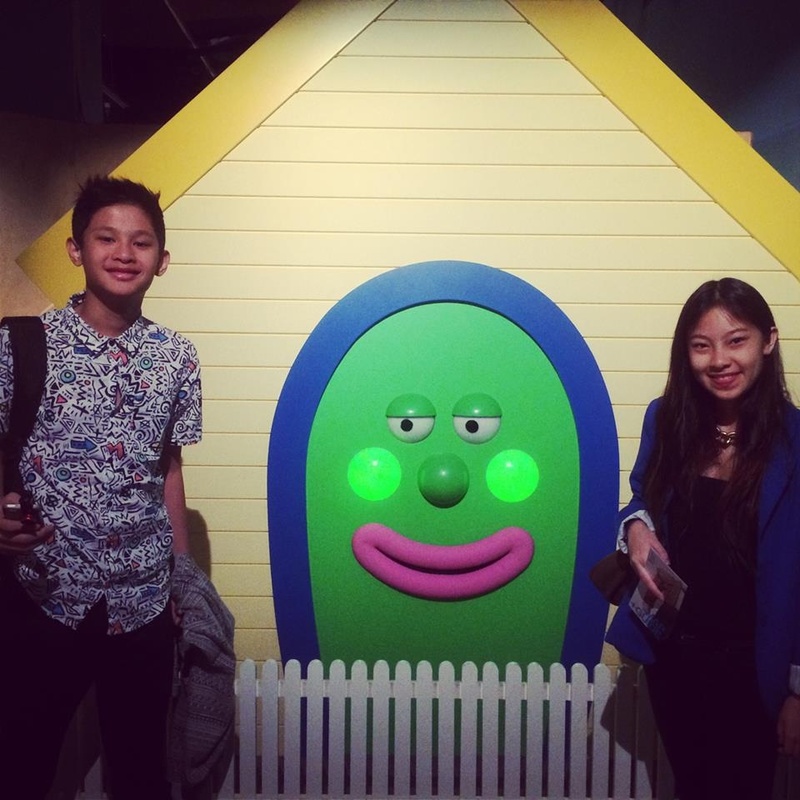 Powerhouse Museum. Sydney. 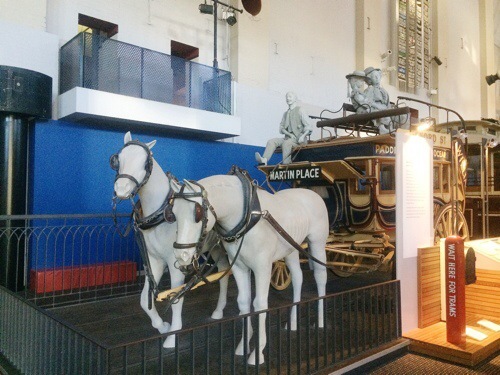 Powerhouse Museum in Sydney, Australia. A permanent exhibit of Sydney public transport is so well-curated. Oh yeah, that’s Martin’s Place! 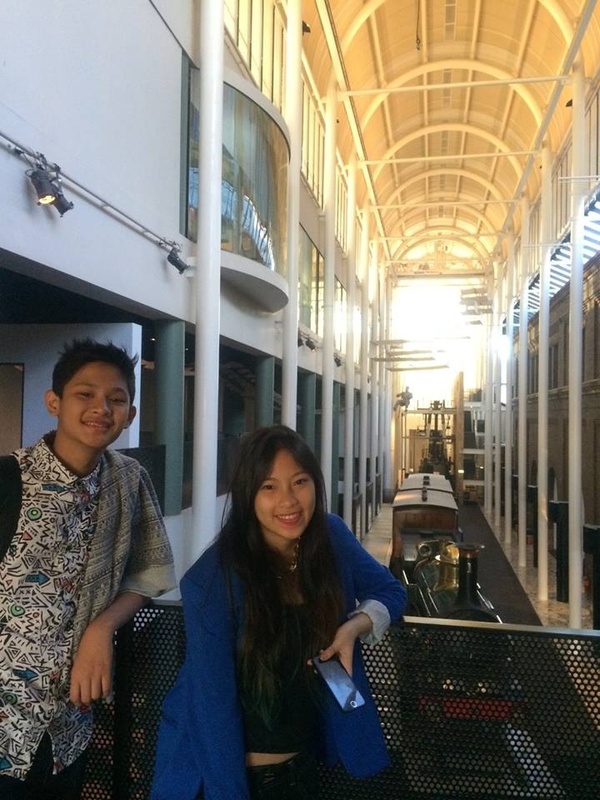 Powerhouse Museum. Sydney. 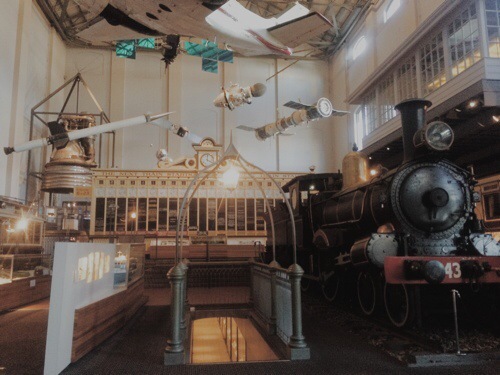 Known for its use of technology to educate the masses, the Powerhouse Museum displays a diverse collection of science and decorative arts. Truly a center for learning and innovation. 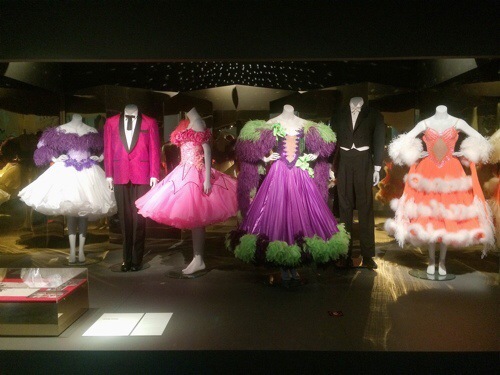 There is an impressive exhibit of Sydney’s public transport, evolution of fashion, complete with observational and hands-on experimentation and play areas. Wiggles, anyone? Very well-organized and curated this Museum. After 3 hours, we grew tired and found the Museum well-appointed for weary visitors. We claimed a leather sofa by a corner to re-energize 😉 The strong wifi was a bonus. Then we moved to the interactive play area that even I couldn’t resist. 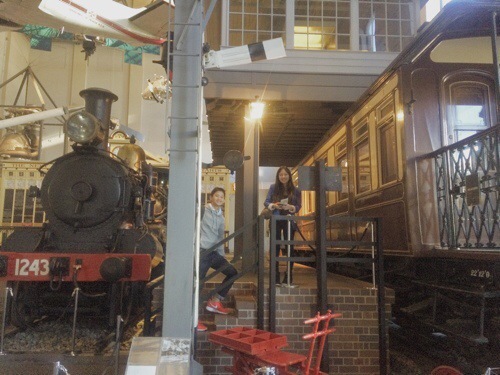 Choo Choo at the Powerhouse Museum. Just a stonesthrow from Darling Harbour. Not the kind you’d use on Syney’s many bike lanes. 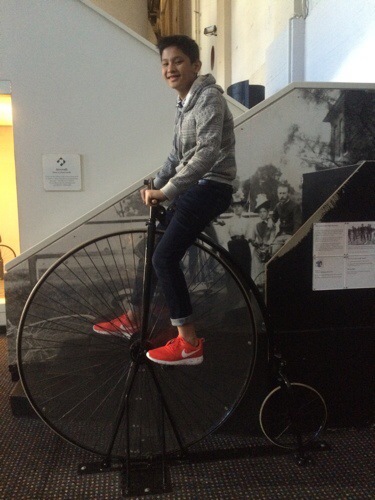 Powerhouse Museum. Tired, after 3 hours. Who wouldn’t be? 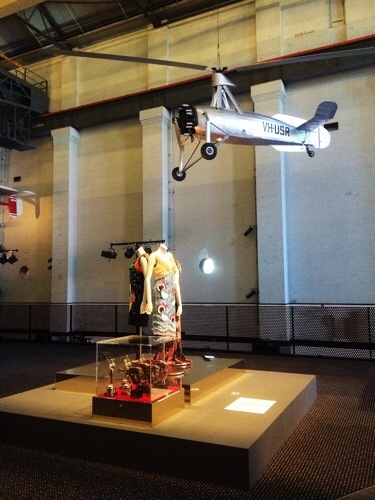 Powerhouse Museum. Sydney. Never Too Old for The Wiggles! 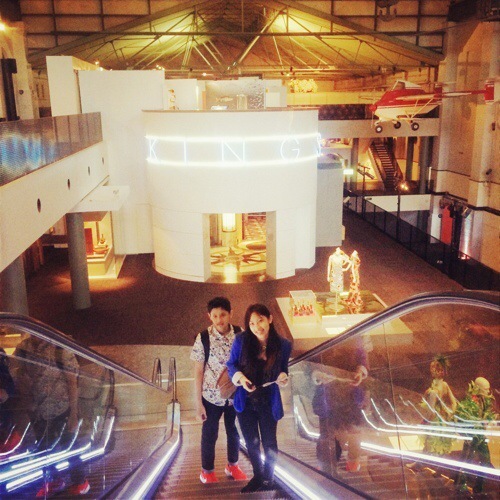 Powerhouse Museum.